Get the BEST USB Phone for use with your favorite softclient. 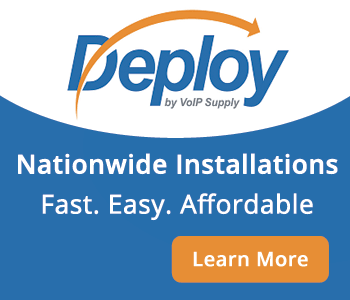 With almost 30 different choices, you are GUARANTEED to find the right USB Phone at VoIP Supply. 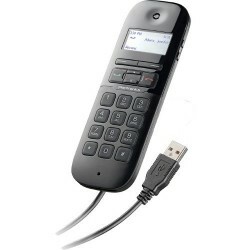 Choose from a selection of cordless USB Phones, Bluetooth USB phones, desktop USB phones and even USB conference phones. All of our USB Phones are fully supported by our in-house team of experts, come with a full manufacturers warranty and work with most popular softclients. The latest member of the FLX UC Conference Phone family, the award-winning FLX UC 1500 Conference Phone with Extension Microphones provides the same superior audio quality as the FLX UC 500 and FLX UC 1000 USB and IP Conference Phones, while supporting USB audio for softphone calls, and SIP telephony for all IP PBX's. 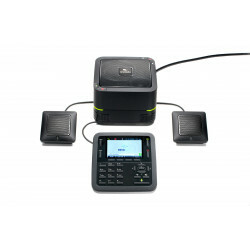 The FLX UC 1500 also features call bridging between VoIP and USB calls. The Yamaha FLX UC 1000, IP Conference Phone with USB Support is one of the best in class VoIP Conference Units on the market. 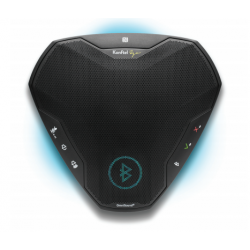 Providing the user with enterprise level conferencing and collaboration, the FLX UC 1000 combines VoIP phone technology with a USB conference unit. 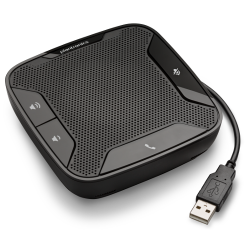 The Plantronics Calisto 610-M is a portable USB speakerphone designed for plug-and-play conferencing abilities. 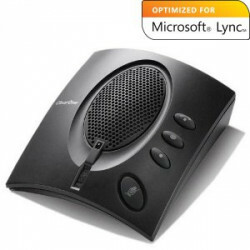 The Calisto 610-M is certified for Microsoft Lync. 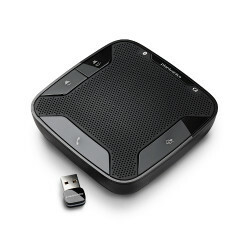 The Plantronics Calisto 610 is a portable USB speakerphone designed for plug-and-play conferencing abilities. 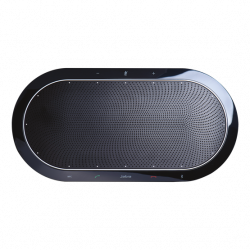 The Calisto 610 features premium uncompromised PC wideband audio. 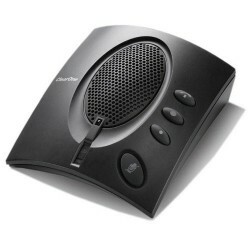 The ClearOne CHAT 60-U is a USB conference phone that has been optimized for use with Skype. 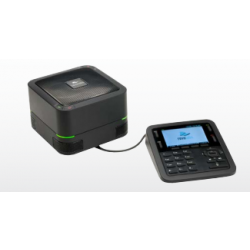 The compact design of the CHAT 60-U makes it a perfect fit for personal use, teleworkers, and small office desktops.